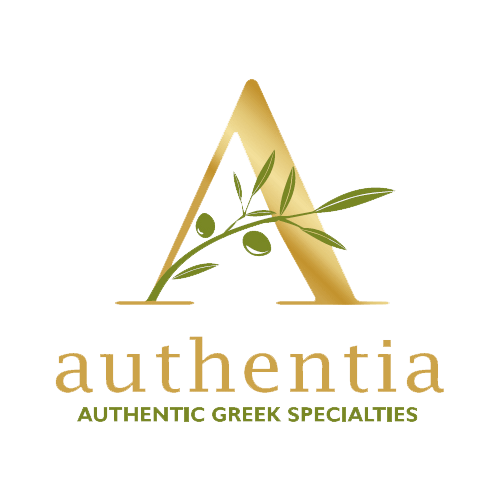 Authentia (“Afthentia”), in Greek, is the person whose knowledge on a specific domain is undisputed. From this very meaning derives the word “Authentic” i.e. : real, genuine, true. We picked this specific brand name for our company, due to the fact that it goes hand-in-hand with our philosophy and vision. 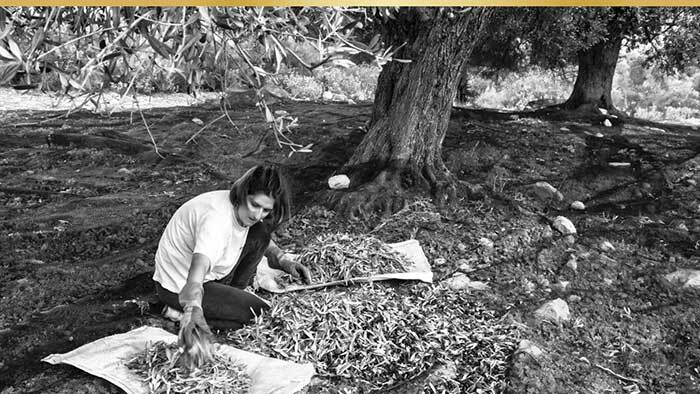 Operating in Greece, a country with authentic and distinct flavors in abundance, we wish to create a product line of exquisite local food that will introduce to every home our nourishing, healthy and delicious cuisine. 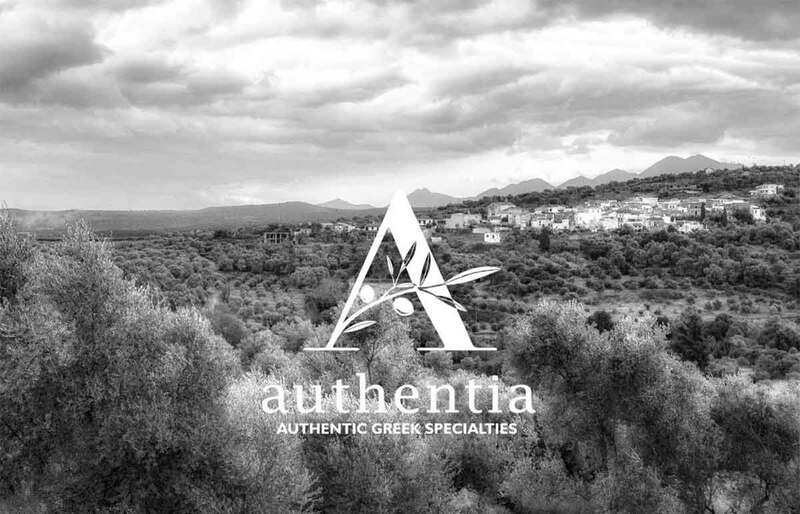 Being the “mother land” of Mediterranean food, Greece is recognized as “authentic” in this respect. 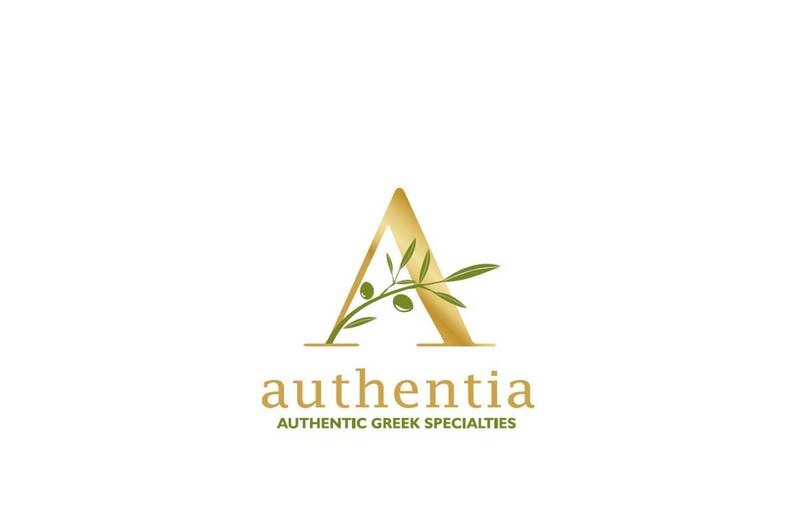 Our expert people ensure that only the best of every local food category carries the “Authentia” name, thus always maintaining a relationship of quality versus price to be attainable to all. 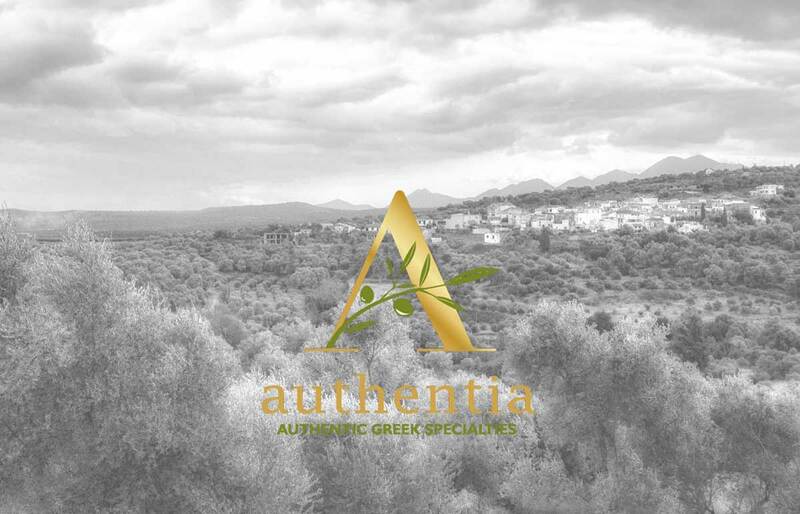 When seeking for products that will upgrade your daily food consumption to a better level and contribute to your health and wellbeing, and convert your daily plate to a delicious and authentic experience, “Authentia” is a great choice.